Switch up your workout regimen by adding one of our favorite training tools. Strengthen and tone your entire body with our top five exercise balls you need for your next workout. Working out does great things for your body—not so much for your hair. Revive your post-workout hair with this cult-favorite dry shampoo, perfectly sized for your gym bag. Suns out, guns out. Kick off your summer with working out on killer exercise equipment that will strengthen your upper body just in time for the day at the pool. Sometimes fragrances and sensitive skin just don't jive. 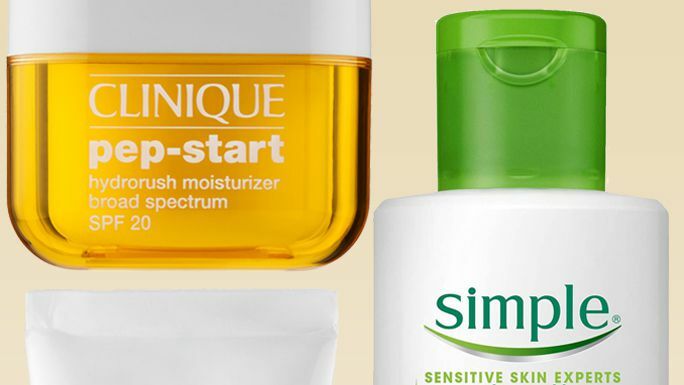 When that's the case, you'll need one of these artificial and synthetic fragrance-free moisturizer bottles by your side. 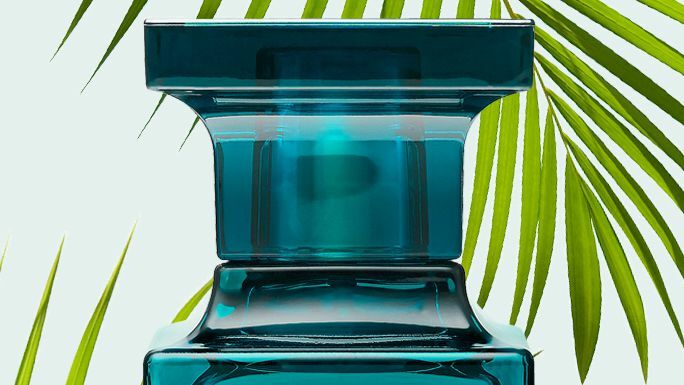 The follow-up scents to these famous fragrances are as gorgeous as the OG formulas. 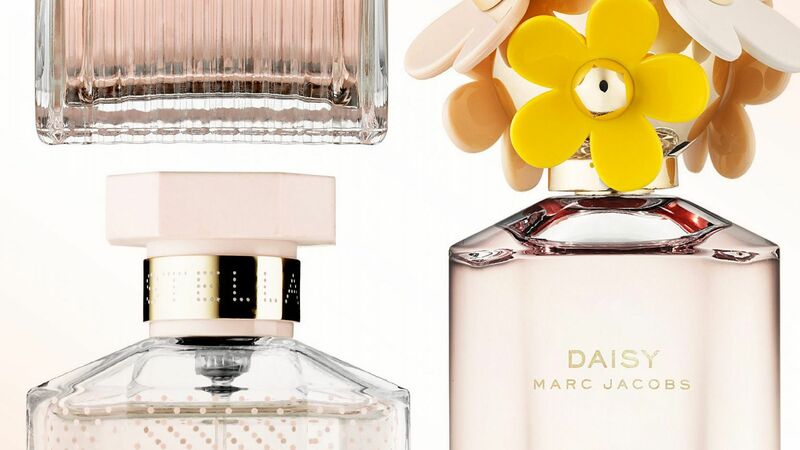 Shop our favorite fragrance sequels here. In need of a new fragrance? Try one of Sephora's best-selling bottles. 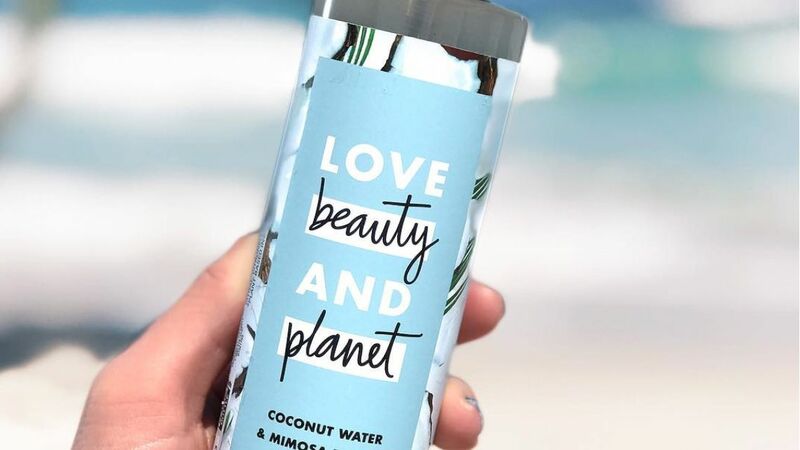 From fragrance to skincare, here are five new clean beauty brands to indulge in this Earth Day. 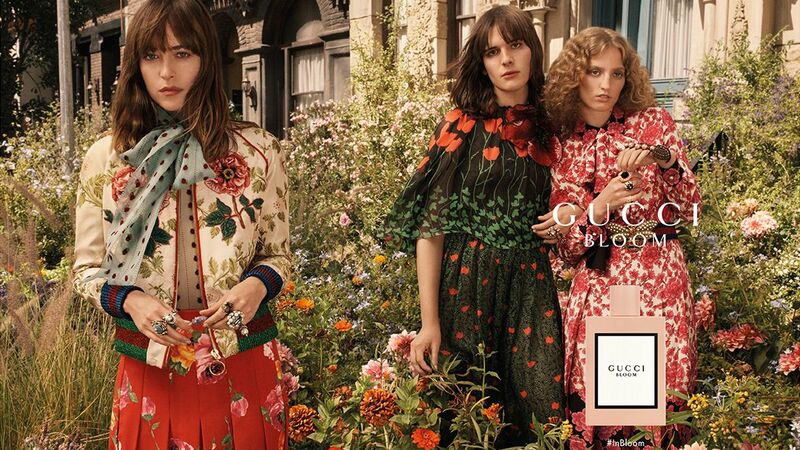 Gucci's new fragrance Gucci Bloom will convince you to switch up your signature scent. Find out more about the white floral fragrance and see the campaign starring Dakota Johnson here.